So More People Are Dying in Tractor-Trailer Accidents. What’s the Big Deal? This seems to be Congress’ position on the issue. Because in the past year, they have decided to weaken a number of important safety measures despite the fact that the death toll in truck-involved crashes has risen 17 percent from 2009 to 2013 (which is the most current data) and despite the estimated cost of tractor-trailer and bus accidents is roughly $99 billion dollars a year. Yes, that is billion with a B. And, that is just economic cost. It does not reflect the emotional suffering the victims and their families suffer as a result of these accidents. So, let’s take a look at just a few steps that Congress has taken in favor of the trucking industry and against the rest of the motoring public. First, they want to allow truckers to drive for 82 hours a week instead of the current limit of 70. According to the National Highway Traffic Safety Administration, drowsy drivers cause about 100,000 crashes per year. Drivers not obeying rest regulations are already a problem. For instance, the driver who seriously injured comedian Tracy Morgan, killed Jimmy Mack and injured 8 others had been awake for 28 consecutive hours at the time of the accident. Stronger regulations and penalties are needed on this issue not weaker ones. Congress also wants to lower the minimum age for tractor-trailer drivers who travel from state to state. Currently, you must be 21 years old but a push is on to reduce the age to 18, which is already the minimum age for in-state big rig drivers. Now, I get that this sometimes causes nonsensical results. For instance, an 18 year old in-state driver can drive from Mountain City to Memphis (a distance of about 543 miles) but the same driver can’t drive from Nashville, Tennessee to Bowling Green, Kentucky (a distance of about 65 miles). So perhaps, it makes more sense to allow young drivers to travel a limited number of miles than draw the distinction based on in-state or out-of-state. But having inexperienced drivers making long hauls in big rigs is not in the public’s safety interest. Congress has also expressed its inclination to allow heavier and longer trucks on the roadways even in the face of widespread opposition from the rest of the motoring public. Heavier and longer trucks have longer stopping distances, present maneuverability concerns and are generally more of a menace on the roadway. At The Law Offices of John Day, P.C., our top-rated lawyers have seen the horrors caused by truck accidents and we are opposed to these proposed changes. 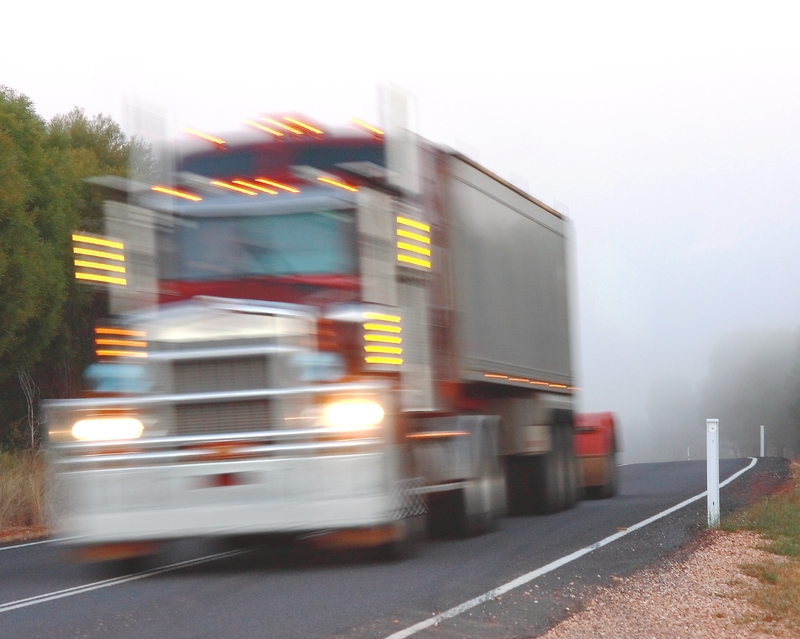 If you or a loved one has been injured in a truck accident, give us a call. For absolutely no charge, we will review your case, answer your questions, advise you of your legal rights and let you know if we think we can help. We handle all trucking cases on a contingency basis so we only get paid if we recover money for you and your family. For more information on trucking accidents, click here. To get started, just give us a call at 615-742-4880 (Nashville) or 615-867-9900 (Murfreesboro) or 866-812-8787 (toll-free for anywhere else in the State of Tennessee or country). We have helped our satisfied clients recover millions of dollars and we would like to help you too.